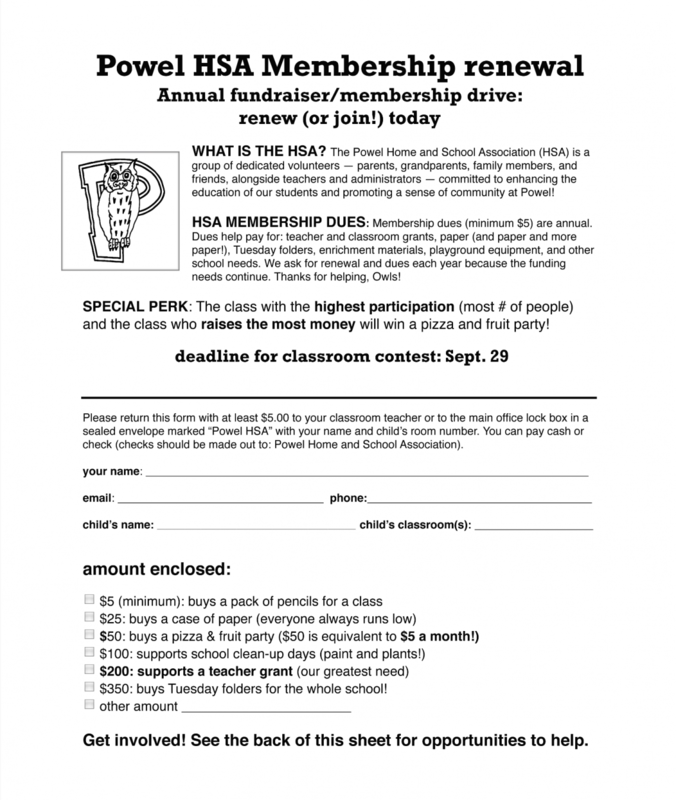 It’s time to renew your membership with the HSA! Annual dues help with teacher grants, paper and other supplies, enrichment materials, school-wide events, and more! You can print out the form below or click here to volunteer and click here to pay your annual dues or make a general donation.